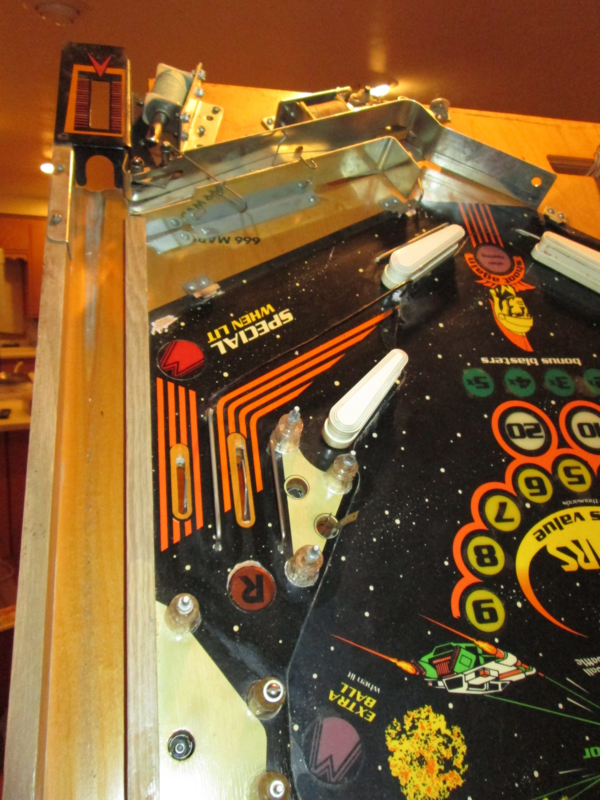 » Forum » All Pinball » Gottlieb 31" rear leg height & shooter housing notch? » Gottlieb 31" rear leg height & shooter housing notch? Gottlieb 31" rear leg height & shooter housing notch? From what I understand, Spirit, Mars God of War, and Caveman have 27" legs in the front, and 31" legs in the back, and according to what Steve indicated, there was something different about the shooter area. However, I haven't been able to identify what that is using the playfield photos I've found. Does anyone know what that might be? Yeah, it's the cabinet itself. 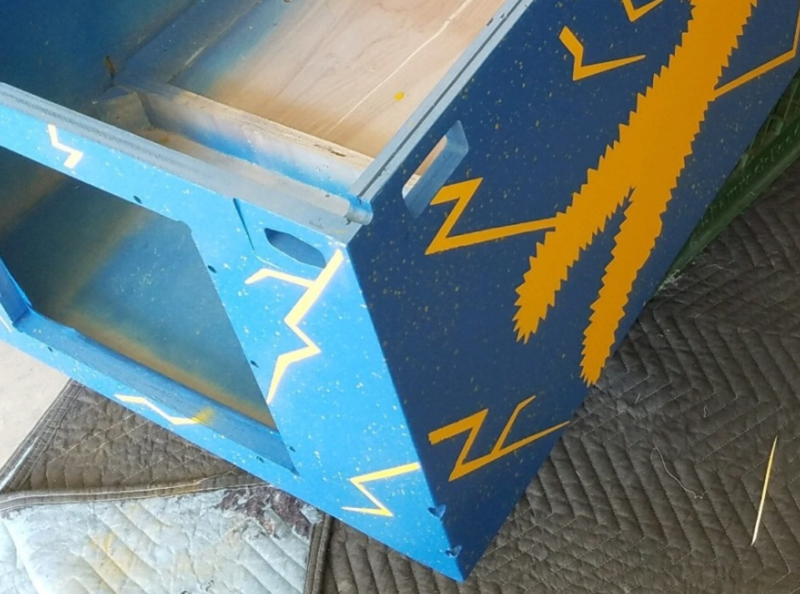 The cabinet is notched where the shooter assembly is mounted to accommodate the angle of those playfields. It was a cost cutting move by Gottlieb to not have to produce a separate lower cabinet for those games. My Mars God Of War has the original Gottlieb reinforced legs and they are all 30". I saw the notch on my cabinet and assumed it was some sort of oddball Gottlieb cost cutting thing.